Happy Friday y'all! We have had some hot and humid days here in Virginia and some sunny days. YAY!! Our daughter still has one week left of school. We are after Labor Day starters so this is normal. Next week we will have a lot of events and such at school. Our baby is going into the 5th grade next year. That means middle school for her. I am so not ready for that. We have some great features this week, including the hostess recipe that comes from me. 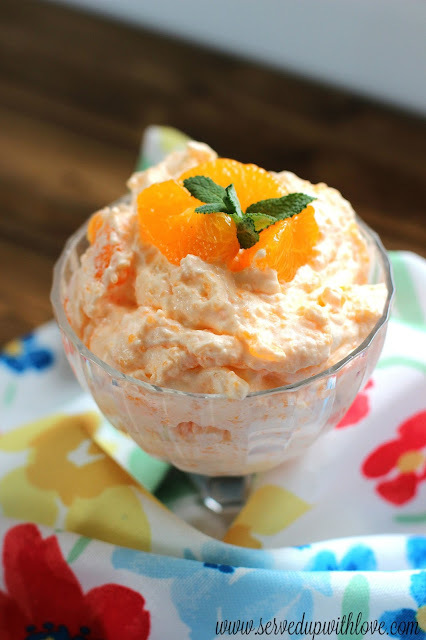 Y'all that Creamsicle Fluff is so good! You have to try it! Take a little time and check out all the recipes this week. There is a ton to get supper on the table without any fuss. Have a wonderful weekend! 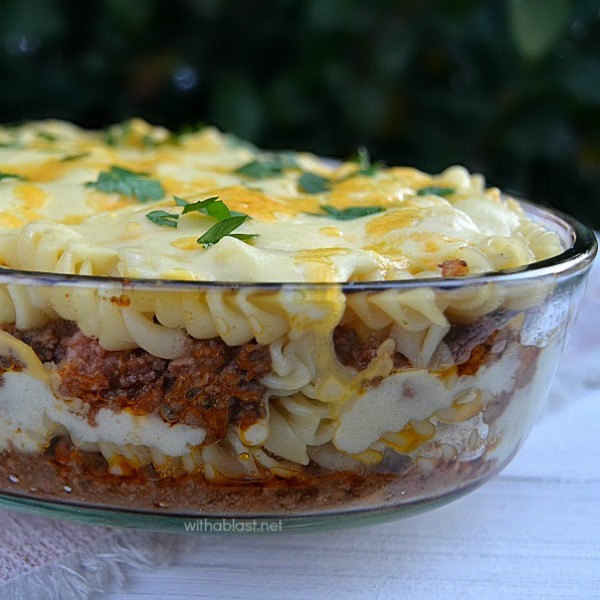 Thank you so much for featuring mt lasagna and hosting the party ! Have a lovely weekend ! Thanks for dropping off such a delicious recipe! HI sweet lady!! 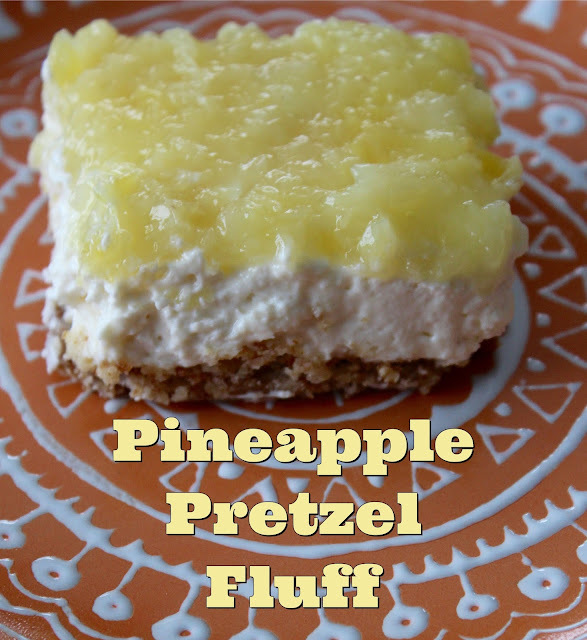 Thank you so much for featuring my pineapple pretzel fluff..one of our family's favorites!! May your weekend be full of all he things you love!! Thanks Andrea, hope you had a wonderful joy filled weekend!